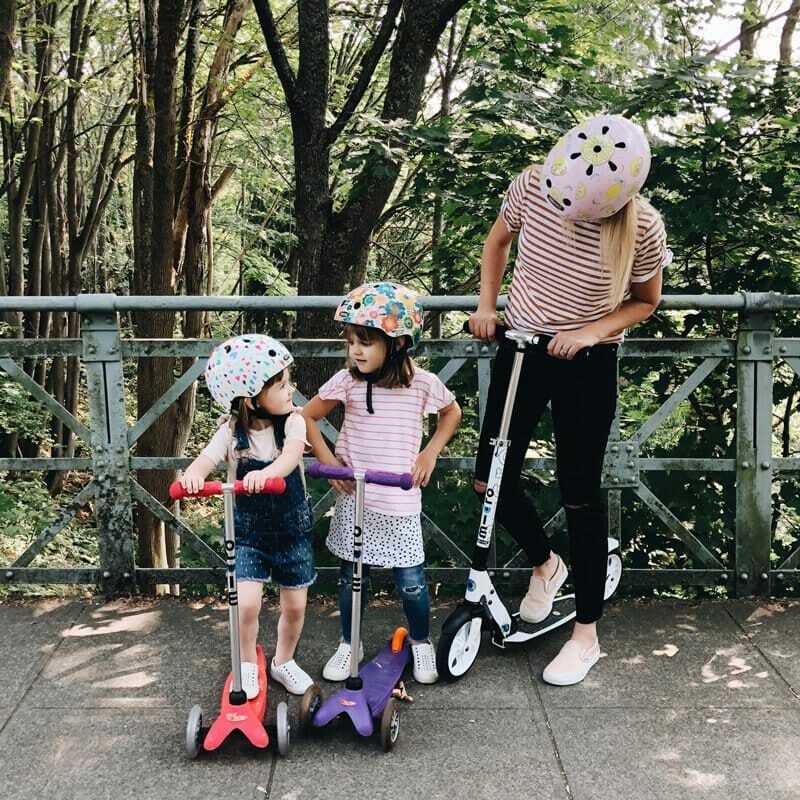 We’re kicking this week off by giving one of you the opportunity to win a Micro Kickboard Scooter for you or your child (up to $199 in value). I’m a little (ok, a lot!) excited about this giveaway because we are all obsessed with our scooters around here!